ABERDEEN PROVING GROUND, Md. 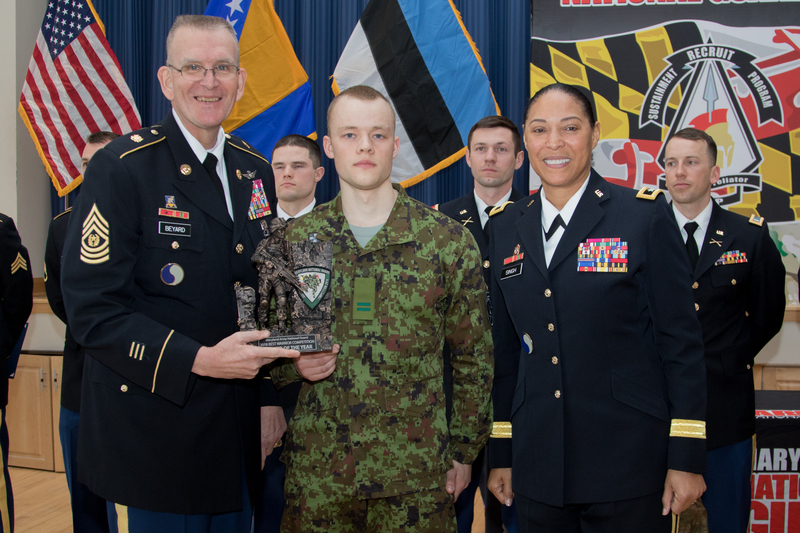 (March 18, 2018) – After four days of intense competition at the Maryland National Guard Best Warrior Competition, Sgt. 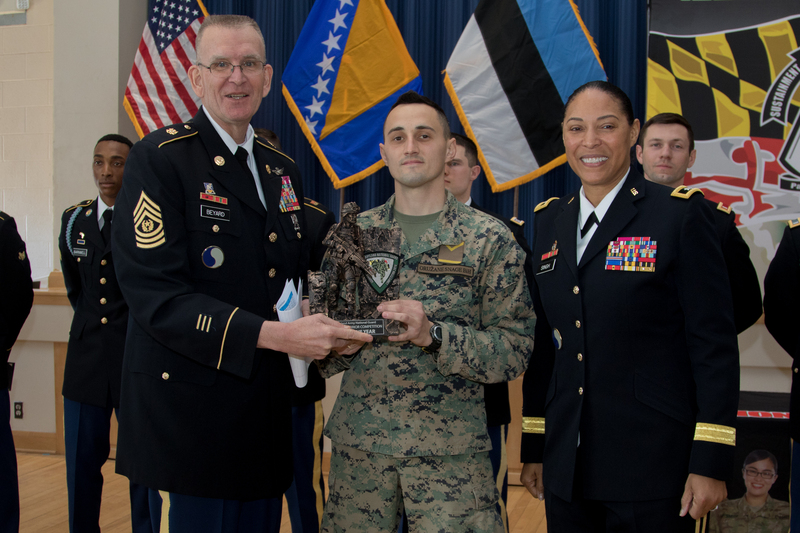 Matija Ivaković was named best noncommissioned officer, while Sgt. 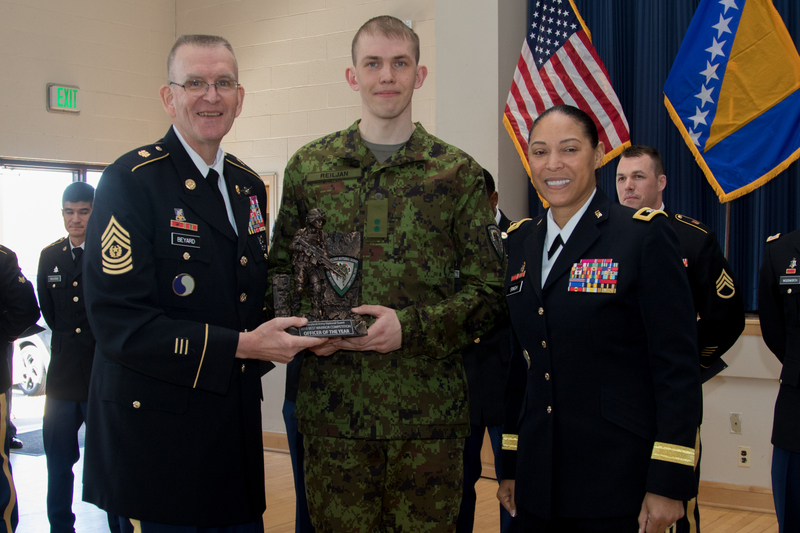 Kristjan Mägi was named the best junior enlisted soldier. 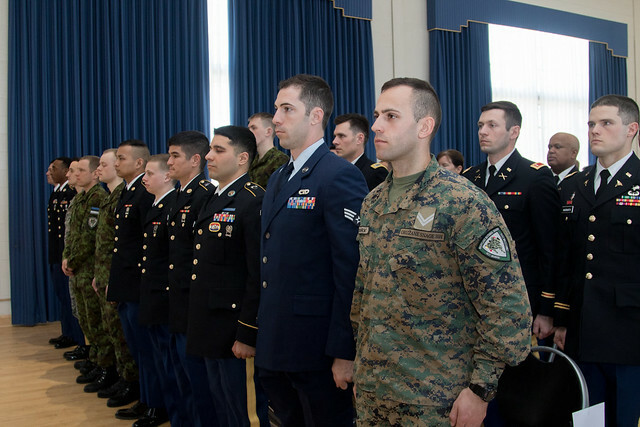 Unique to Maryland’s competition is the inclusion of company grade officers, the Air National Guard, and soldiers from the Estonian Defence Forces and the Armed Forces of Bosnia-Herzegovina, both state partner countries of the Maryland National Guard. “The race for the best soldier is one of the most beautiful experiences that I could experience in my military career,” said Ivaković, an infantry squad leader in the Armed Forces of Bosnia-Herzegovina. A total of 16 soldiers – four noncommissioned officers, six junior enlisted soldiers, and six company grade officers participated in this year’s competition. One Maryland Guard Airman also competed. “This competition is for me to broaden my mind,” said Mägi, an infantryman in the Estonian Defence Forces, adding that this year’s competition improved him both mentally and physically. Taking home the award of Best Warrior in the officer category was Estonian Defence Forces 2nd Lt. Raul Reiljan. Representing the Maryland National Guard at the regional level competition in May will be Sgt. Dominic Barnwell and Spc. Gerald Villamar. The regional match will be held at Fort Pickett, Va., and will include soldier competitors from six states.